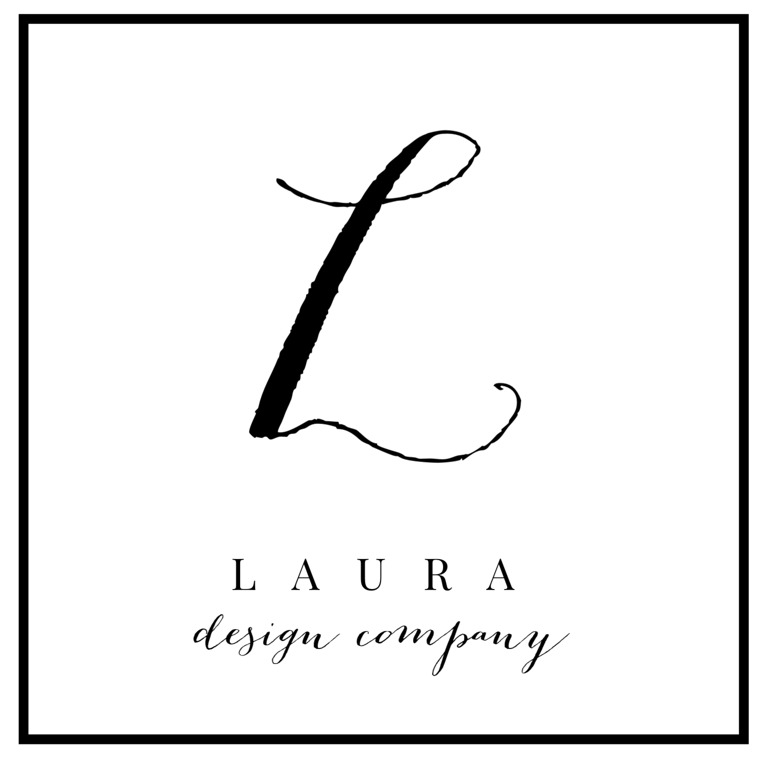 Avery Street Design Blog: Giveaway! 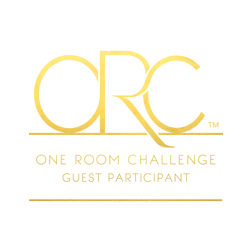 So what happens when your blog buddy turns the big 2? (That's old for a blog, you know). 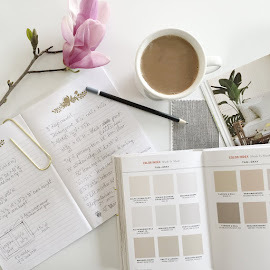 She gets her #blogtribe together for an awesome giveaway, that's what! 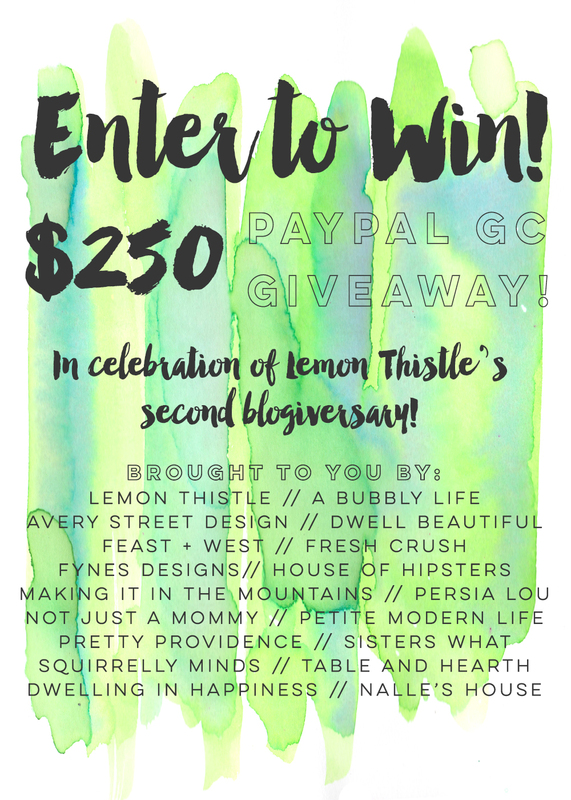 In celebration of my friend Colleen's 2nd Anniversary at Lemon Thistle, we are teaming up with a bunch of great blogs to give you a chance at $250 via PayPal! Just enter via the Rafflecopter below, and GOOD LUCK! Happy Anniversary Colleen! You are an inspiration!